Plastic wheel nut caps Low: 30 mm height, 33 mm width. 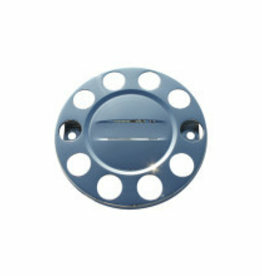 Suitable for the brands Scania, Volvo and Renault. 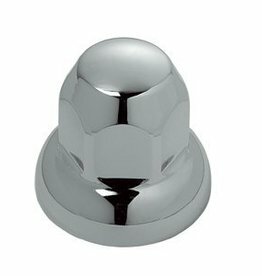 Plastic wheel nut caps Low: 30 mm height, 32 mm width. Suitable for the brands: MAN, Mercedes, Iveco and DAF. 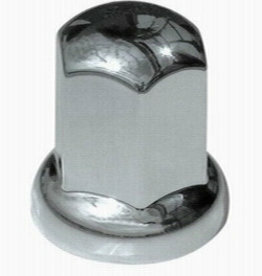 Plastic wheel nut caps high: 60 mm height, 33 mm width. 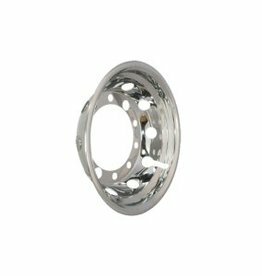 Suitable for the brands Scania, Volvo and Renault. 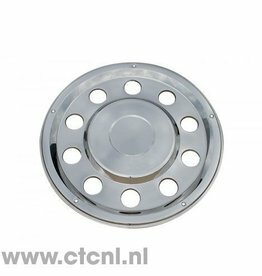 Stainless Lockring wheel drop, closed rear 22.5 inches Swedish style. Stainless Steel Boarding Ring, closed, 22.5 inches, without logo. 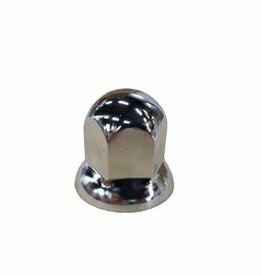 Plastic wheel nut caps high: 60 mm height, 32 mm width. Suitable for the brands: MAN, Mercedes, Iveco and DAF. 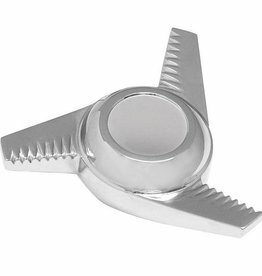 Spinner for mounting on the shaft.